Success means identifying and adapting to your customer - quickly! Make Giving Happen. RealDecoy's unique donation platform. 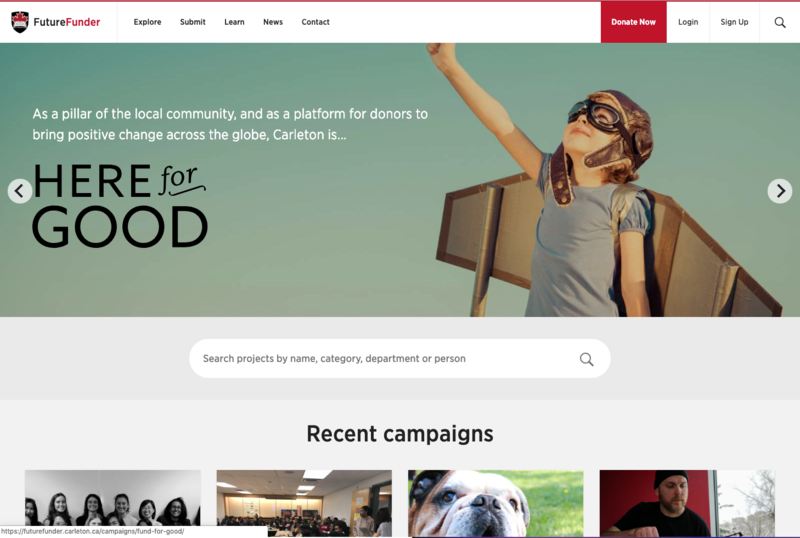 Digital giving strategy and cloud-based fundraising models, combining the power of crowdfunding initiatives and traditional giving programs.